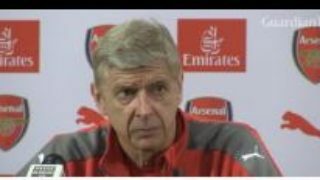 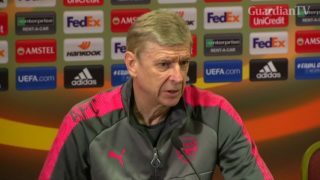 Wenger says bad refereeing decisions have cost Arsenal points. 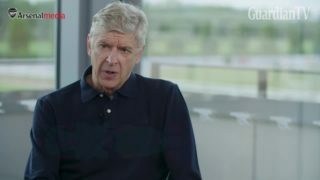 Wenger says home form vital for Arsenal. 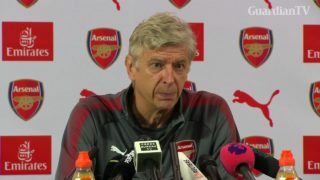 Arsenal manager Arsene Wenger believes Chilean midfielder Alexis Sanchez will soon be back to his best after an uncertain summer where his future at the club was in question. 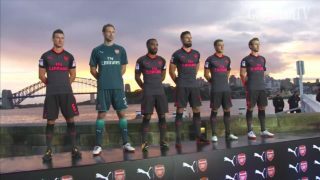 Arsenal stars unveil the club's new third kit in Sydney. 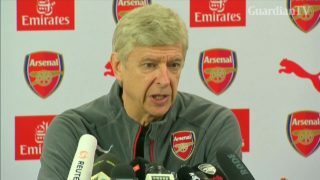 Arsene Wenger is hopeful Arsenal's FA Cup victory can lead to even more success next season. 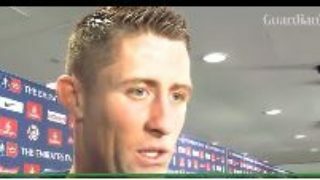 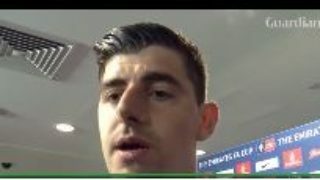 Chelsea goalkeeper Thibaut Courtois admits complacency may have crept in as the Premier League winners lost the FA Cup final to Arsenal. 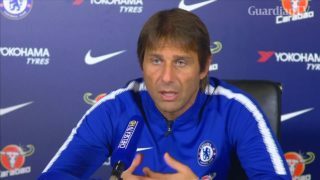 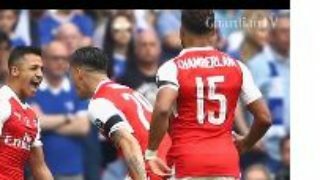 Chelsea manager Antonio Conte believes Alexis Sanchez handballed the ball before putting Arsenal ahead in the FA Cup final. 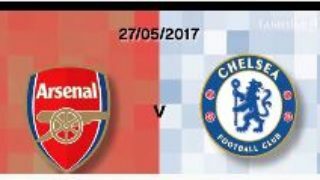 A look at the key stats ahead of Saturday's FA Cup final between Arsenal and Chelsea. 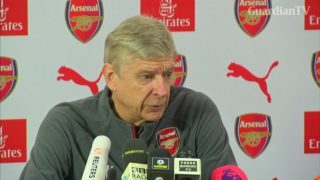 Arsenal manager Arsene Wenger believes Mesut Ozil and Alexis Sanchez's recent form shows their commitment to the club.